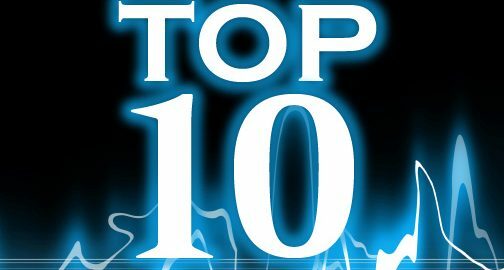 This is a list of singles that charted in the TruLight Radio Top 10. The most popular hit music and trending song of 2019. 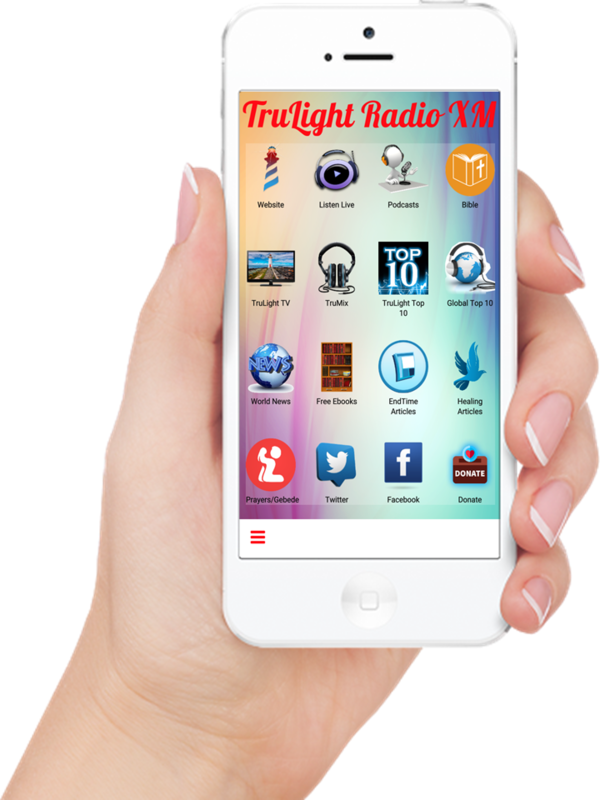 Every week on Saturdays afternoon at 17h00 GMT + 2 We count down the TruLight Gospel Top 10 by votes. Go to your Phone setting and click on ADD TO HOMEPAGE.